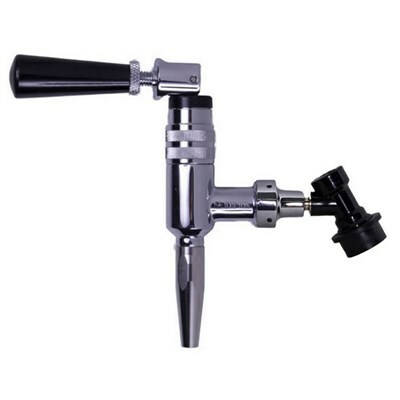 Taprite is a preferred supplier to many well known brands in the soda and beer industries around the world. 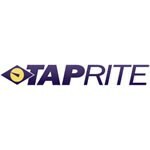 The company operated as two companies, Taprite-Fassco and North American Dispense Systems (NADS) and have merged to form Taprite. Taprite is owned by Aalberts Industries, which globally is the largest supplier of CO2 regulators in the beverage industry. Taprite’s quality products and commitment to the industry makes it a brand of choice!